Where is the Boxster/Porsche content? Wicked paint choice. Kinda like it. A Ford pick-up on a Boxster website? Why? 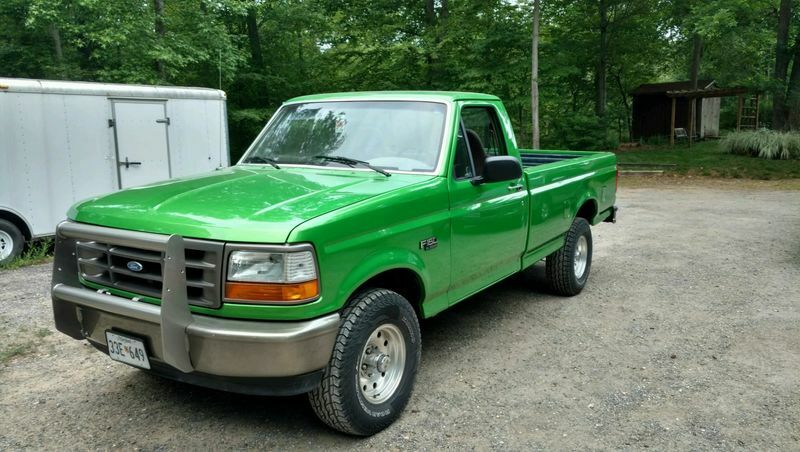 Two separate threads for two total pictures of a run of the mill 90s F150 that you totalled by spending more on a paint job than the truck was worth? I'm confused as to the relevance to a Porsche Boxster forum. Why are we the juvenile ones? This forum is a great resource when simple formatting rules are followed. Using the search feature to avoid duplicate threads and posting a relevant topic when it applies. He posted two separate threads with nothing but a single picture in each. Nothing relevant in either, just clutter. He may as well have posted selling fake Chinese I pads. Rather than hiding behind a computer screen complaining and throwing insults, just get in touch with a moderator, that's why we have them. That little red triangle in your user name box is to allow you to report a thread you don't like. In the interest of trying to see if this individual cares to be a contributing member of our community, I thought I should address his lack of useful forum contributions. Didn't think it rose to the level of needing to contact a moderator. It's not offensive content, it's just useless and doesn't contribute to a healthy forum. But I do appreciate your concern. Happy independence day. Got to follow the rules here. This is the 986 forum. Would you feel the same way if all of us started posting pictures of our non-porsches in general. Then technical. The only thing that belongs on these pages are 986 related post. You, the others, myself included aren't enforcers, just members. I encourage members of the board I Administer to report anything that they feel is offensive or out of place. I then deal with the subject matter by removing it or issuing a warning or, banning the person from the site. Last edited by LEJ; 07-02-2016 at 03:07 PM. I see both sides of this discussion. For what its worth, asking the Forum's indulgence goes a long way when posting non-986 info as 99.9% of the folks on this forum are more than happy to let someone talk about a non-986 project if its introduced nicely. And there is always the Zuffenhausen Lounge for off-topic posts. Its really not that hard to get along here; we have some of the nicest people on the web if you put forth the smallest efforts. 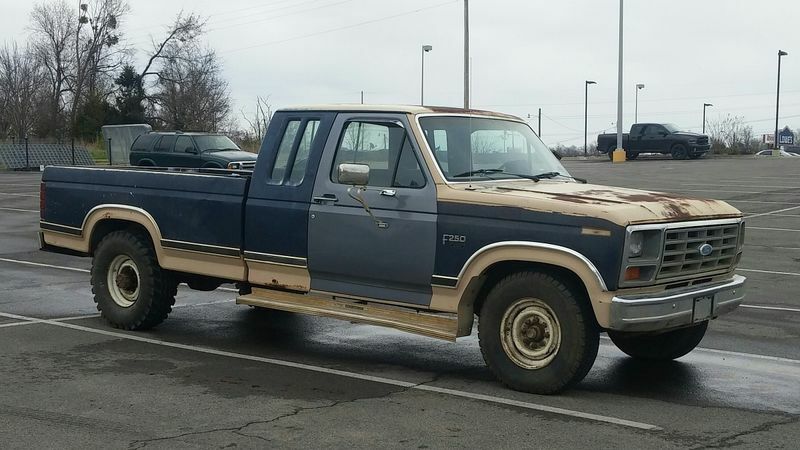 There are lots of good forums for Ford trucks. I lurk them, but never have felt compelled to post. Here's my current F250 (The 78 F350 is gone). Thinking I should rust the 'Seal Gray' door rather than paint the rest of the truck. Usually I run it on waste jet fuel with 2-stroke oil mixed in. It tows a trailer I can put Boxsters on. Does that truck have the 2.7 or did you upgrade to the 3.4 carrera motor? You should drop an ecotech into that bad boy! How about a small truck with alternative drives? Boxster engines may not fit, but if you want you can put a Porsche badge on it easily.